Mahadhan’s fertilisers have constantly delivered results and played a significant role in farmers’ success stories. 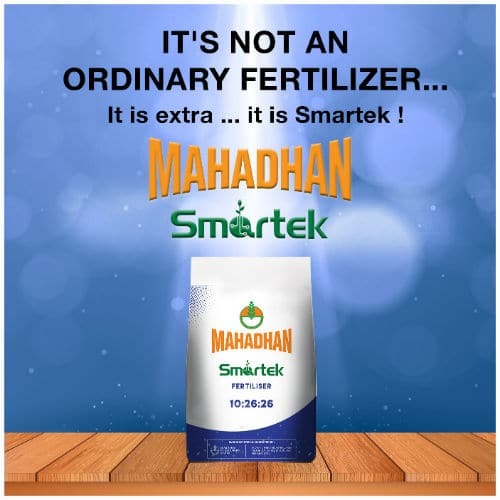 It’s no wonder then that Mahadhan is one of the most trusted fertiliser brands in India. 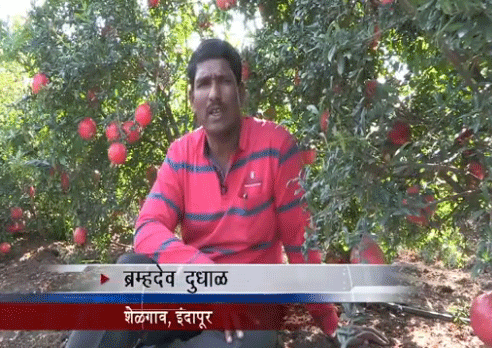 Here’s how Mahadhan helped Mr. Bramhadev Dudhal from Indapur achieve a high pomegranate yield. Water supply: Pomegranate requires an annual rainfall of about 500–800 mm.